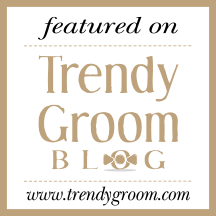 Thank you to Trendy Groom blog for featuring this Frederick, Maryland wedding, held at Volt Restaurant. We loved planning this wedding using the rich colors of the fall season with a strong neutral base color of black and brown, highlighted with pops of persimmon, dark reds, and burnt orange. 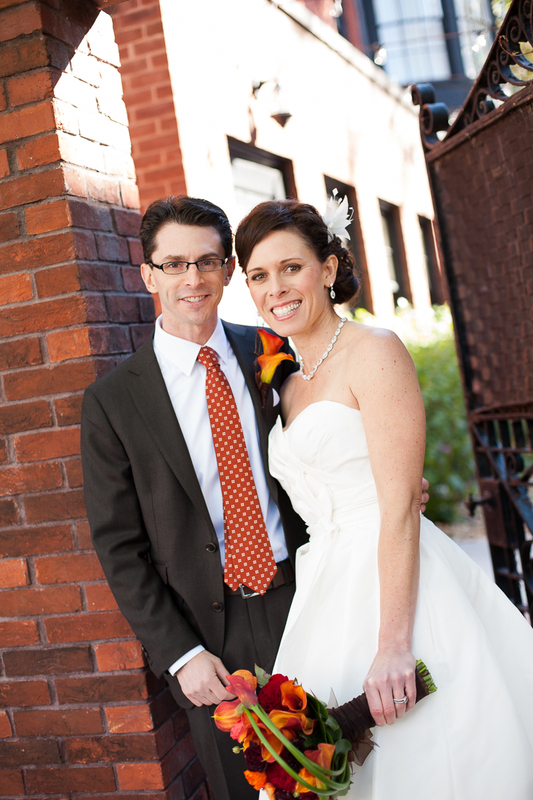 The handsome groom sported a coordinating tie and wore a mango mini calla lily boutonniere to match his bride’s bouquet. For more details on this wedding, head on over to our portfolio.